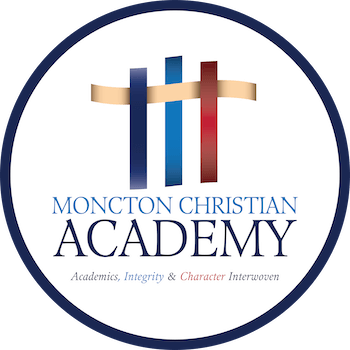 MCA is a Christian school with a complete K-12 program which includes short & long term programs for ESL students. The goal of MCA is to equip students with the highest level of academic preparation, to prepare them to reach their potential. MCA was founded in 1983 and is located in Moncton, the largest city in the province of New Brunswick. Moncton is known as the hub of the Maritimes. MCA offers Elementary, Middle School, High School, & Integrated ESL programs, as well as Summer & Winter ESL Camps. Our teacher to student ratio is 1:12, with a committed, professional faculty that love our students. All of our teachers have universities degrees, some at the Masters level.